Nissan has announced the opening of the Tsinghua University-Nissan Joint Research Center for Intelligent Mobility, a new collaboration between the Japanese carmaker and Tsinghua University in Beijing that will work on research and development of electric vehicle and autonomous drive technologies specifically for the Chinese market. As well as facilitating research about Chinese roads and local driving habits, the two parties say the new alliance will help drive the Chinese car industry toward a “more advanced and sophisticated future”. 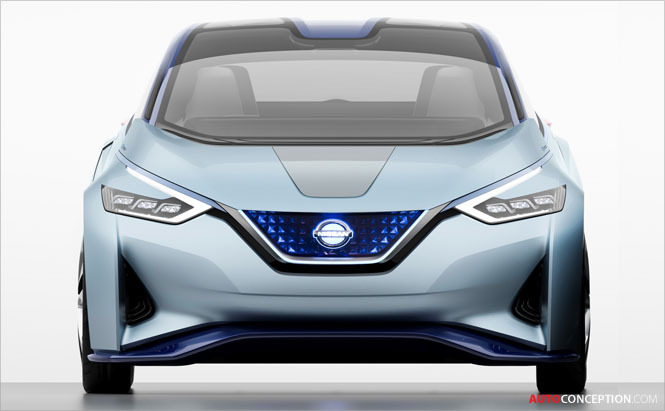 “As we continue to expand our R&D capabilities throughout the world, we aggressively pursue our activities to create new values of mobility here in this new Research Center in Beijing,” said Nissan’s senior vice president, Takao Asami. “There are tremendous demand and market potentials for intelligent mobility in China,” added Prof. Li Keqiang, head of Tsinghua University’s automotive engineering department. Nissan last year unveiled the IDS Concept at the 2015 Tokyo Motor Show. The technology demonstrator embodies the brand’s vision of the future of autonomous driving and zero emission EVs. Company president and CEO Carlos Ghosn claims Nissan’s forthcoming technologies will “revolutionise the relationship between car and driver, and future mobility”.